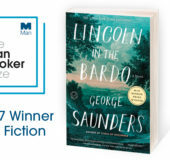 George Saunders’ rapturously reviewed and #1 New York Times bestselling LINCOLN IN THE BARDO has won the 2017 Man Booker Prize for Fiction. 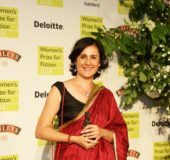 The Man Booker Prize announced its 2017 shortlist today in London. 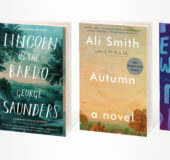 Penguin Random House US is excited to have three titles among the six finalists: LINCOLN IN THE BARDO by George Saunders, AUTUMN by Ali Smith, and EXIT WEST by Mohsin Hamid. 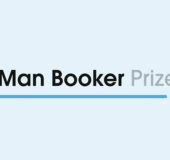 The 2017 Man Booker Prize winner will be announced October 17, 2017. 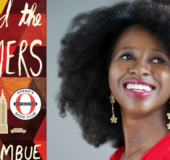 Penguin Random House US is pleased to be publishing a new trade paperback export edition featuring a Q&A with Imbolo and a Reader’s Group Guide, on sale today, June 26. 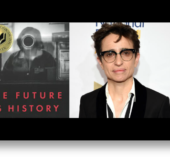 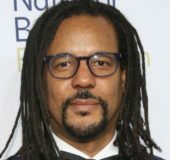 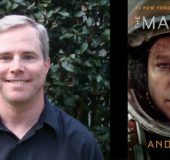 This is the fourth consecutive year that a Penguin Random House title has won the National Book Award Prize for Fiction. 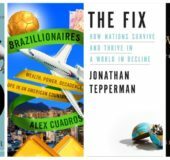 Penguin Random House’s Otessa Moshfegh (Eileen), Elizabeth Strout (My Name Is Lucy Barton) and J M Coetzee (The Schooldays of Jesus) are among the thirteen authors to make this year’s Man Book Prize longlist!